Greetings VFCDA Member! Welcome to your January 2017 Newsletter! 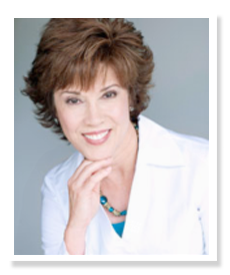 About Linda Harvey: As president and founder of The Linda Harvey Group, Linda M. Harvey, RDH, MS, LHRM, DFASHRM leverages her unique credentials and expertise to help you and your staff significantly reduce risk and legal liability in your practice. 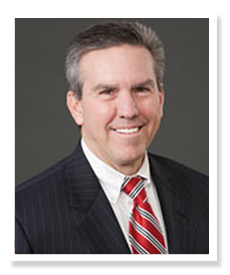 About John K. McGill: John is a nationally prominent tax attorney and CPA who has specialized in dealing exclusively with the dental profession for more than 30 years. He is President of John K. McGill & Company, Inc. RSVP Deadline: Feb, 6th. Click here to view the flyer & pay online! 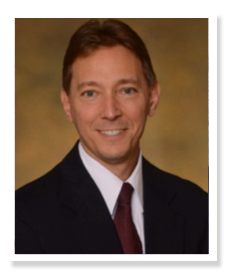 About Dr. Paul Rang: Paul represents ADS Florida for Central and North Florida. Paul received his dental and law degrees from the University of Florida. He practiced dentistry in Orlando for 12 years. 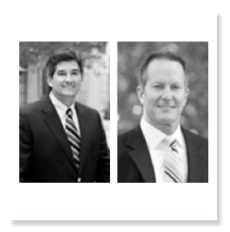 About Dennis Raposa: Co-founder of a peer reviewed CPA firm, Raposa, Perry, Young, LLC. Specialties: Financial Statement Auditing, Internal Auditing Litigation Support. Annual Volusia Flagler County Dental Association Installation Banquet. 2016 - 2017 Member Dues Payment! Still haven't paid your 2016/17 Dues? It's so simple! Click on the link below & get paid up. Please take note - the location/venue for our meetings has changed. 1. Approval of meeting minutes from November meeting – The minutes were dispersed and reviewed. Dr. Patel motioned to approve the minutes, and it was seconded by Dr. Kometas. 2. Treasurer’s Report – Dr. Thayer discussed the financial report. PNC Business Checking = $26,317.70; Money Market = $51,098.01. Dr. MacIntyre asked if the association tax information was turned in to the accountant and Dr. Thayer said it was submitted to Martin, Klayer and Associates. 3. Dues Update – 49 members have paid their dues. 4. Web Updates – Web updates have been completed to include current paid members in the “Find a Dentist” section of our website. 5. Dr. R. Westberry addressed the board voicing dissatisfaction with the current speaker line-up. He would like to see the board bring in better speakers that are more clinically based. 6. All-Day McGill Seminar – LPGA will host the seminar on February 10, 2017. A light continental breakfast and lunch will be provided. 7. Sponsorship Updates – Sponsors are being sought for the all-day McGill seminar. Dr. MacIntyre said he would contact Patterson for a potential sponsorship. 8. 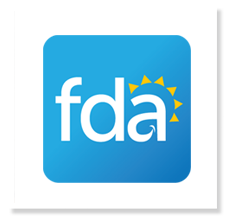 Member Benefit – Marketing the association “Is your dentist a member” of the VFCDA? Dr. Patel will put together a marketing plan. 9 Access to Care Survey – Dr. David Lloyd handed out a survey concerning access to dental care in our community. by John K. McGill - Click here to download the .pdf file! by Jeff Huston D.D.S. - Click here to read the article!